For months and months, I weighed the costs and benefits of purchasing the latest Apple Watch. I did my research, watched videos, and conducted one-on-one interviews with Apple Watch owners. This may sound pretty outrageous, but if you know me, you know this is the type of homework I enjoy doing. I’m a list maker, a pro/con dependent who makes decisions once I feel comfortable and confident. Going through life this way may feel a bit unnecessary and even overwhelming, but I must admit combing through things with a fine-toothed comb has, ironically, made my life simpler and easier. Which brings me back to the Apple Watch. After mulling this investment over, because, let’s face it, purchasing anything from Apple is an investment, I chose to take the plunge and add to my growing collection of Apple products. Exactly one month in, and I couldn’t be more pleased with my decision for a number of reasons, and they all point to wellness. I’ve recently been obsessing over the British pop band One Direction. I just can’t stop listening to their music! Now don’t get me wrong, I haven’t been living under a rock. I’ve known about 1D for some time now, but if I’m being completely honest, I previously only paid attention to their looks (mmm…Zayn), and since Zayn is no longer a member of the band (#7monthswithoutZayn), his departure has given me an opportunity to focus on what really matters: their musicianship and lyrics. From “Perfect” and “Steal My Girl” to “What Makes You Beautiful” and “Moments,” these five (now four) talented guys have devoted five studio albums to serenading their screaming, swooning fans and professing their deep, passionate love. While most of these songs describe a romantic, requited love, “Diana” explores another, more important kind of love—a selfless, unconditional love. A love that promotes self-love. Every Sunday night, my high school principal sends a beautifully crafted email of encouragement and wisdom to the faculty. Of course there’s pertinent information as well, mostly updates and important dates to remember, but at the heart of her messages are words of inspiration—and this week’s was no different. Just three days ago, I received an email that reminded my colleagues and me of the importance of self-care. We’re one week shy of midterms (insane!!! ), and finally halfway through the longest term of the school year. Faculty members have been trucking away like trains on a track, turning our wheels faster and faster, not breaking, not stopping, and not resting since we started orientation and planning week in August. We’re exhausted, sleep-deprived, dehydrated, famished, and probably a hop, skip, and a jump away from falling ill or quitting (whichever comes first, right?). We’re turning into zombies and pod-people—tiny shells of our previous existence. Okay, okay…maybe I’m being a bit dramatic here, but when we stop and take a moment to breathe and reflect deeply, we can start to see and feel what we’ve often been ignoring. And as I sit and consider my own thoughts and feelings, I can’t help but think about yours: how do the students feel? Yesterday I had my first fancy facial at a spa in over ten years…and it was fantastic! 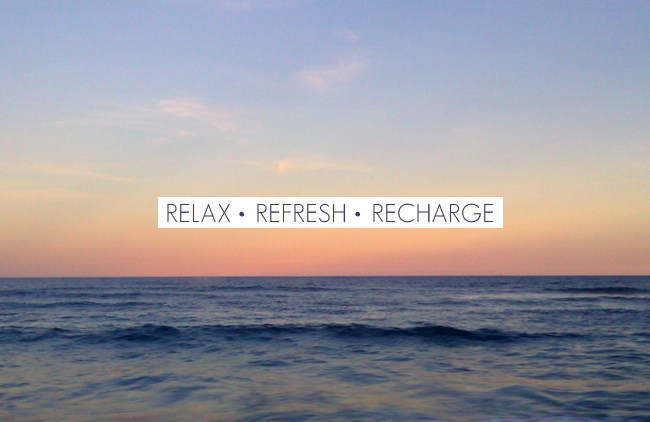 Soft robe, tranquil music, waterfalls. I mean, it was everything I needed in order to relax and—hopefully—remedy my sudden breakout problem. I’ve had relatively smooth, acne-free skin my entire life, until a few months ago when I woke up to a massive rash on my face. Thinking it must’ve been an allergic reaction to something I’d eaten, I didn’t pay it too much attention…until it never really went away. I’ve tried high-end products which seemed to work a lot better than my most recent purchase of an over the counter $8 facial cleanser that left my face covered in massive, painful, red bumps. I couldn’t take it anymore, so I scheduled an appointment for a facial. I needed a professional to take a look at this problem, provide some sort of diagnosis, a solution, and a fresh start. And as I laid on that cushioned table yesterday, I realized my sudden breakouts were more than just breakouts. They were visible manifestations of what happens when you don’t take care of yourself. What happens when you don’t invest in yourself. Happy Fall, friends! 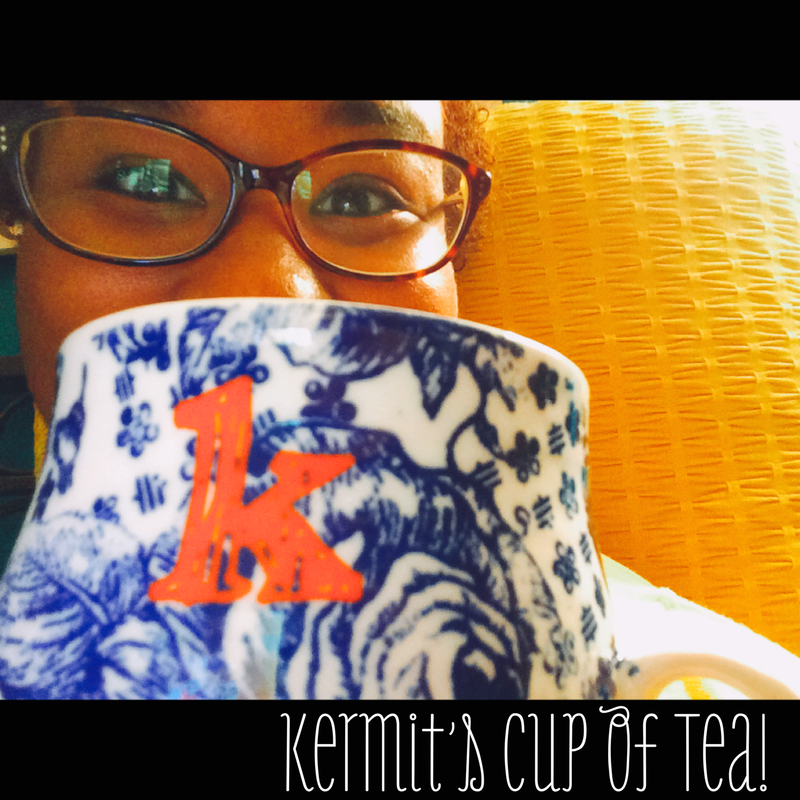 Today we’re kicking off a new monthly segment of Kermit Says… called Kermit’s Cup of Tea. This new feature will countdown my top picks of the month, and today we’re talking about FALL! So grab your favorite cup of tea, take a seat, and let the countdown begin! Happy Yom Kippur, friends! For my non-Jewish followers, Yom Kippur is a Jewish holiday that recognizes the importance of atonement and repentance. It is a holy day, and for most, it is the holiest day of the year in Judaism. Now, whether or not you’re Jewish, you have to admit there is something so powerful about having a day devoted to both asking for forgiveness and, in a sense, getting a chance to start over with a clean slate. Similarly, I’m sure it’s no coincidence that today is also the first day of fall! In his 1925 classic novel, The Great Gatsby, F. Scott Fitzgerald writes, “Life starts all over again when it gets crisp in the fall” (118). It may not be “crisp” where you are (yet), but the sentiment remains— today is a day for you to turn over a new leaf, a day for you to get a second chance, and an opportunity for you to start over.